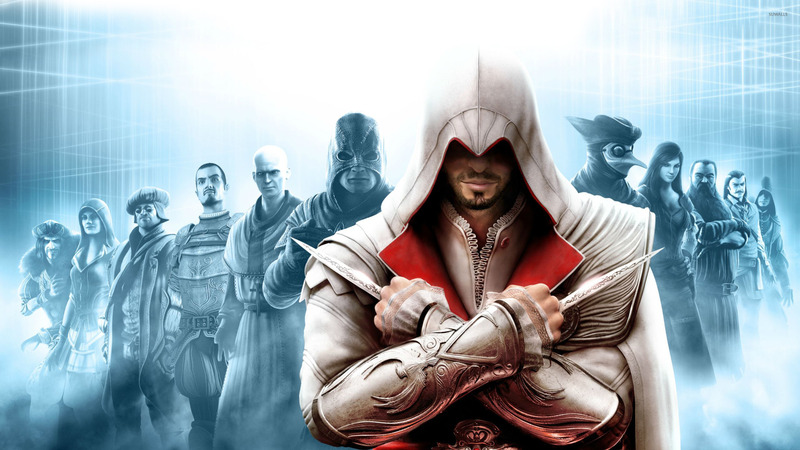 Assassin's Creed: Revelations  Game desktop wallpaper, Assassin's Creed wallpaper, Game wallpaper - Games no. 14668. 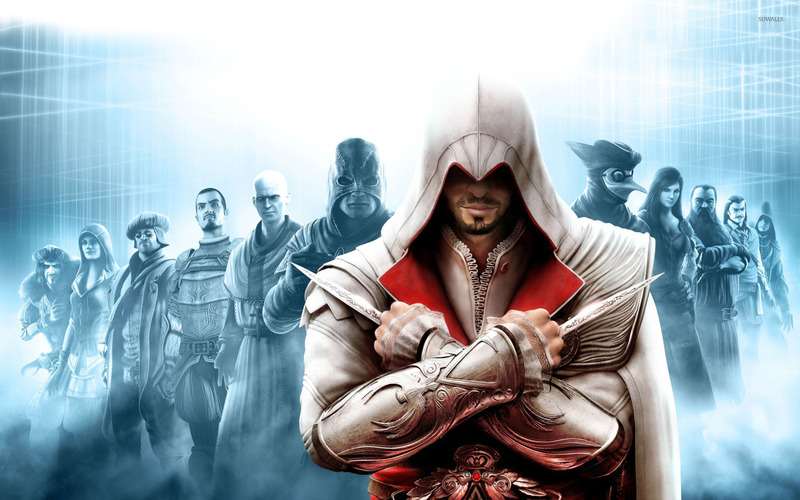 Download this Assassin's Creed: Revelations  Assassin's Creed desktop wallpaper in multiple resolutions for free. Assassin's Creed is an award-winning historical video game series that currently consists of six games, a short film, two novels and comic books. The games appeared on the PlayStation 3, Xbox 360, Microsoft Windows, Nintendo DS, PlayStation Portable, Mac OS X, iOS, HP WebOS, Android and Windows Phone 7 platforms.